Ellis, the American. Jean-Pierre, the Frenchman. They were two men on opposite sides of the Cold War, with a woman torn between them. 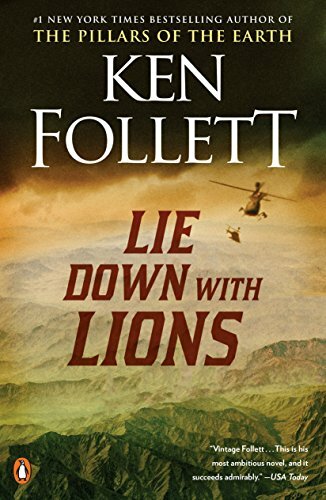 Together, they formed a triangle of passion and deception, racing from terrorist bombs in Paris to the violence and intrigue of Afghanistan—to the moment of truth and deadly decision for all of them. . . .
Look out for Ken Follett's newest book, A Column of Fire, available now.